Aren’t dark circles annoying? Today ladies are not the only one, but men have also joined the race when it comes to the struggle wading this unsightly feature off their face. Our work life which forces us to keep our eyes glued to the laptop/mobile screen 24 hours a day leads to tired looking eyes. 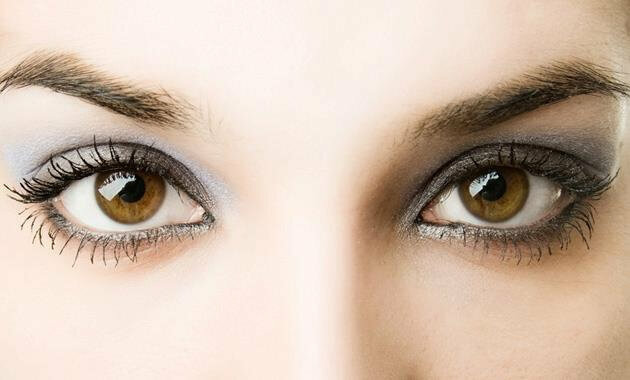 Not only Dark Circles makes you appear dull and lack of energy, but also affects the facial skin negatively. Hence, if you wanna look energetic and charismatic, it becomes important to give proper attention to your dull and tired eyes and include a skin care routine to take care of them. To get the task done there are available a number of under eye creams, gels and serums for dark circles and fine lines but do all of them work with the same effectiveness? While some have oily skin, others have dry and thus everyone needs a different set of skin care. Though maintaining a healthy routine and diet, intake of surplus water and proper sleep helps in getting rid of dark circles, but you can’t ignore the important role that under eye creams play in our skincare regime. They maintain a healthy pH balance and keep under eye area nourished. From a huge variety of under eye creams/dark circle creams, we have picked 5 best under eye creams and gels which actually work and are good for all types of skin & ages. They have been proven to give wonderful results without making under eye area greasy. Himalaya Herbals, no doubt is a trusted brand when it comes to skincare. Their products are made from 100% herbal actives. This is one of the best under eye creams and claims to reduce 50% dark circles & 28% reduction of under-eye wrinkles and fine lines in just 4 weeks. And, it actually does. Using it twice daily and regularly will reduce darkness and improves the skin texture. Rich in Vitamin E, it acts as an antioxidant and protector of harmful UV rays. It also helps fight against scaling, laxity, and puffiness of your eyes. Made with the herbal ingredients including Bergenia Ligulata and Cipadessa Baccifera, it detoxifies and moisturises the skin. It comes in a tube packaging with a nozzle cap which makes it convenient and easy to apply and use. 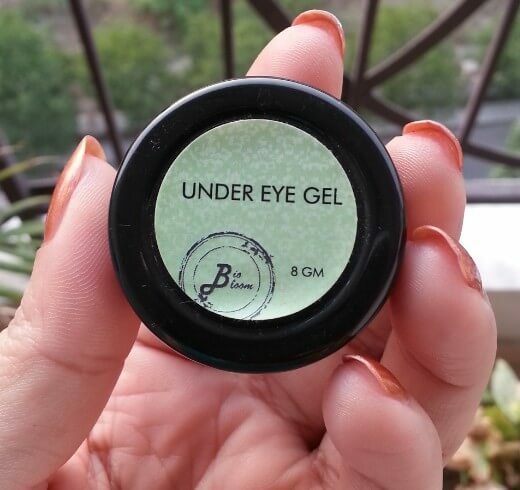 This 100% Natural gel and paraben free with essential oils works like a magic for tired eyes. With the relaxing minty aroma, it refreshes & awakens the senses. Free from harmful chemicals, it heals the under eye skins and brings out the brighter under eye area. Shows result in a week with regular use. Doesn’t make your skin oily or greasy and get absorbed easily. It reduces the darkness and fine lines in no time. As it contains mint, it can be a tingling experience for some as using any eye cream after a long time gives water in eyes for few times. But after few days, it gets back to normal as the skin has absorbed the moisture and is healthy again. 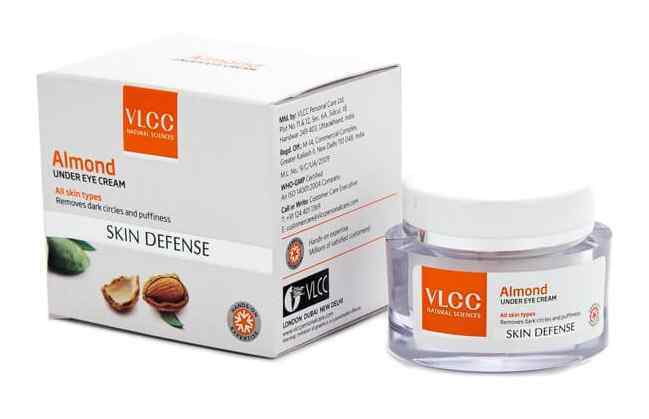 Almonds are known for their richness in Vitamin E. Blended with almond and chamomile extract, this under eye cream has a soothing effect in the area. It improves the skin texture while working on darkness and fine lines. Doesn’t make the area greasy and get absorbed easily. It also works as a perfect base for eye makeup. 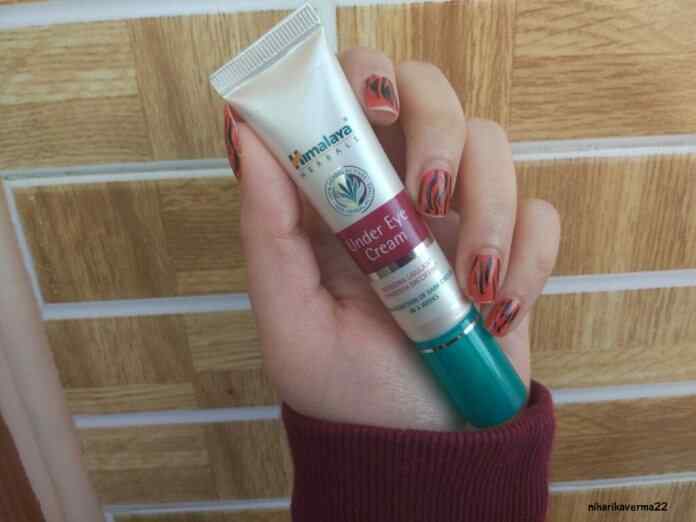 Not only on dark circles, but it also works on puffiness under the eye area. It’s a VEGAN product and is suitable for all ages. Comes in gel form and is rich in wheat proteins, soy bio-peptides, rice bran extracts, vitamins A and E. Nozzle tube makes it use to use. Gel soothes the area, nourishes the skin and brightens it. It works wonderfully on fine lines and dark circles and gives noticeable results with regular usage. Not only the under eye area, but it also reduces the darkness from eye lids. Gives you a cooling effect which calms down the senses, it accomplishes its tasks very well. 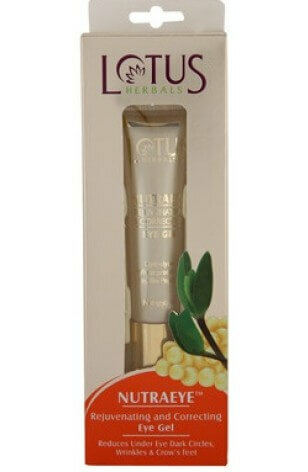 Comes with pure almond extract, it works effectively on dark circles, puffiness and fine lines. 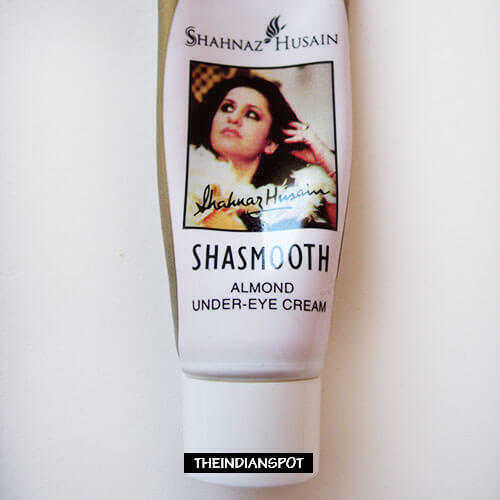 It nourishes the under eye area making it soft and smooth. Shows result in just 3 days and give you hydrated and brighter under eye area. The advantage of using this product is it can be used as a makeup base to prevent under eye area from getting dry and itchy. Every product works in a different way for different people. One may get the desired results in no time while some struggle to find the perfect product for their skin. Along with incorporating skin care products in your daily skin care routine, living a healthy lifestyle is also important. Intake of balanced diet fortified with minerals and nutrients coupled with ample amount of water intake can reduce the concerns like dark circles to a greater extent. When a healthy lifestyle is coupled with right skin care regimen, it surely does wonders to your skin. So make a wise choice and pick these best under eye creams and gels along with shaping your daily living style into a healthy one. Previous articleYoga Poses During Pregnancy – Yes or No?